A packed two-day open air festival of live music, dance, food, family entertainment, children’s activities, exhibitions, Ulster Scots history and culture, street theatre and Cookery Theatre. Visitors and residents are attracted to spend time with friends and family in a safe, relaxed atmosphere enjoying local food and produce served up by local chefs and retailers whilst listening to top music acts. Ulster Scots music and rhyme and traditional Irish dance and music are significant parts of the programme. 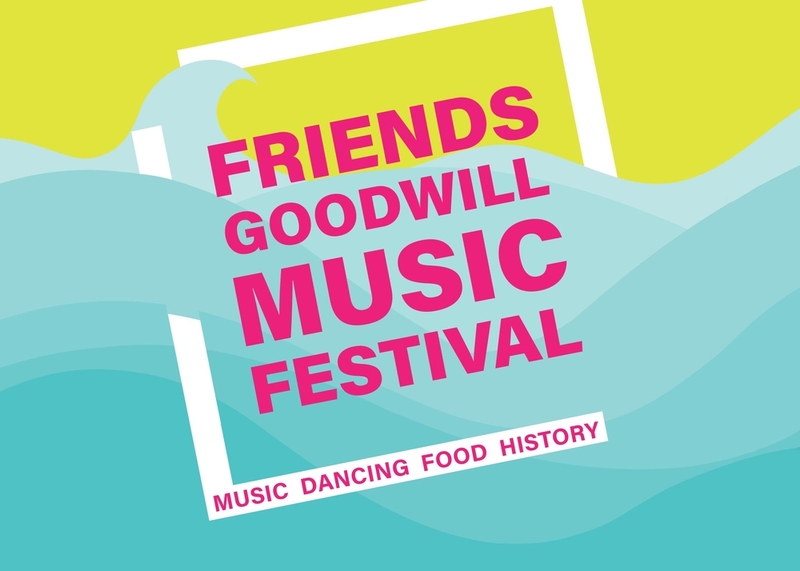 The main event takes place at the Market Yard on Saturday and Sunday with 4 music acts on stage each day, a cookery theatre each day, dance programmes, a bar, crafts, street theatre and an exhibition telling the story of the departure of the Friends Goodwill ship - the first recorded migrant voyage. On Sunday, at Curran Park, there is a public remembrance service at the bronze memorial marking the ship's departure 300 years ago. The new Cookery Theatre will feature cookery demonstrations from six chefs using local produce (e.g. Glenarm salmon, Glenarm short horn beef) and including a session on Ulster Scots cuisine. Look out for chefs being announced shortly. The award-winning hub of local talent Larne Music Yard will be showcasing local talent so come along and see the stars of the future.